The former Governor of Abia state accused of mismanaging billions belonging to his state will start his defence on Friday. 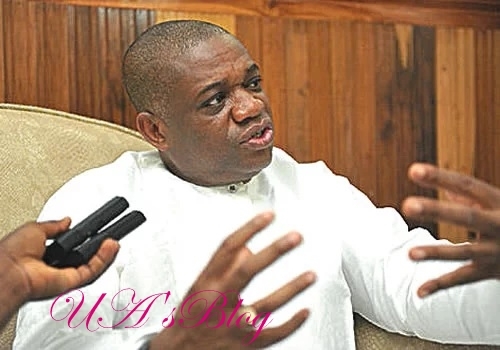 A Federal High Court in Lagos on Thursday said it would on Friday hear the defence of a former Governor of Abia State, Orji Kalu, in the case of N3. 2billion fraud preferred against him. The Economic and Financial Crimes Commission (EFCC) is prosecuting Kalu together with his former Commissioner for Finance, Ude Udeogo, and a Company, Slok Nigeria Ltd in a 34-count charge, bordering on N3.2 billion fraud. Defence argued that the grounds of appeal question the jurisdiction of the trial court, to continue with the hearing of the case, following the elevation of the trial judge, Justice Mohammed Idris, to the Court of Appeal. Responding, EFCC’s lawyer, Mr Rotimi Jacobs (SAN), expressed opposition to defence’s request for a stay of proceedings in the matter. Jacobs argued that the points raised by defence lawyers were no longer live issues, as they had been overtaken by the advent of ACJA. In a Bench ruling, Justice Idris declined the request to stay further proceedings in the case, on the grounds that it is in conflict with the provisions of the law. Idris, thus adjourned the case until Sept. 21, for continuation of trial. In one of the counts, his company (Slok Nig. 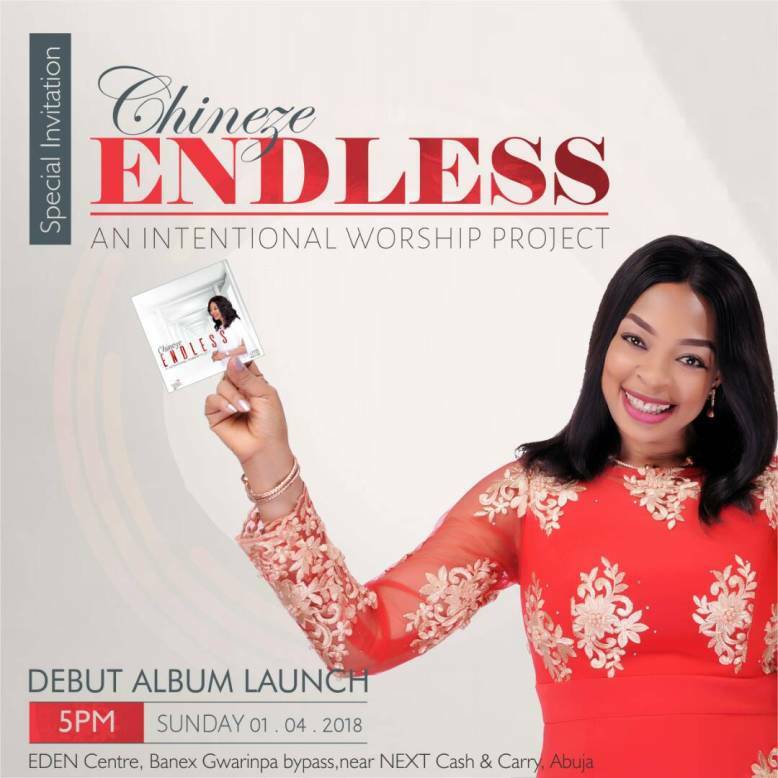 Ltd) and one Emeka Abone, said to be at large, were also alleged to have retained in the company’s account N200 million, on behalf of the first accused. In counts one to 10, the accused were alleged to have retained about N2.5 billion in different accounts, which funds were said to belong to the Abia Government. Cumulatively, in all the counts, the accused were alleged to have diverted over N3.2 billion from the state government’s treasury, during Kalu’s tenure as governor.